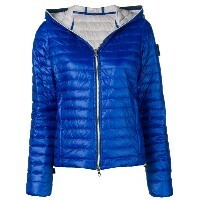 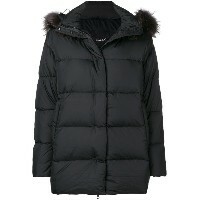 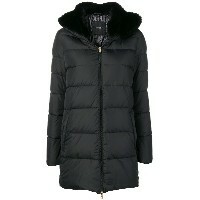 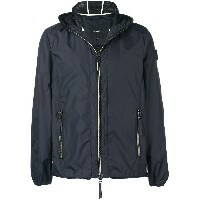 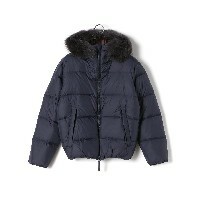 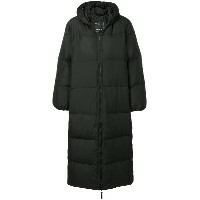 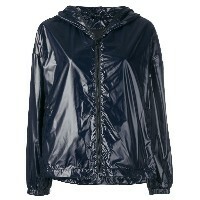 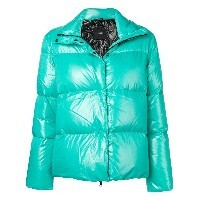 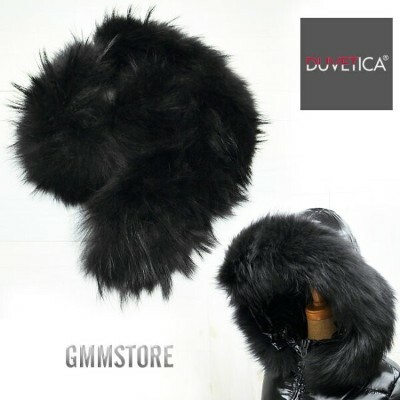 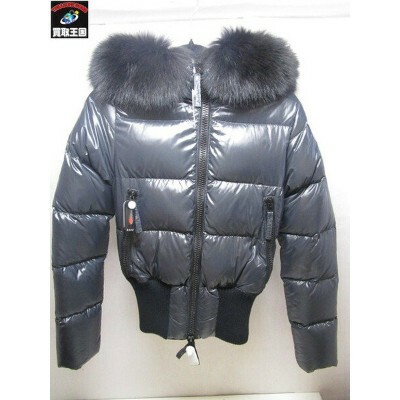 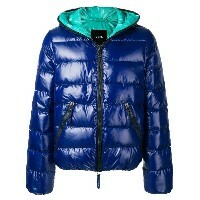 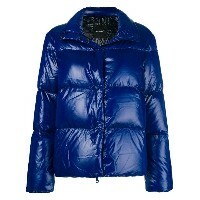 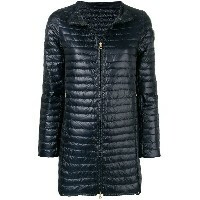 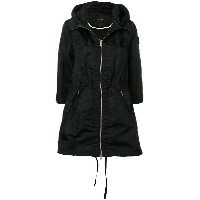 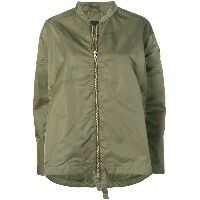 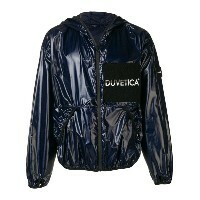 Blue feather down padded jacket from Duvetica featuring a high standing collar and a concealed front fastening. 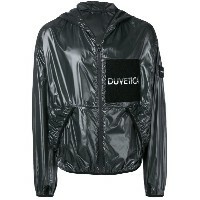 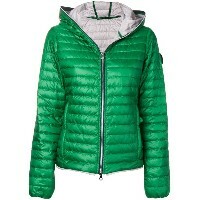 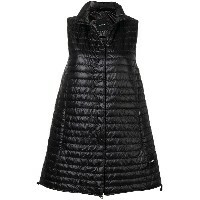 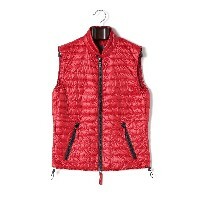 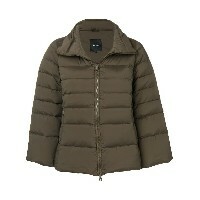 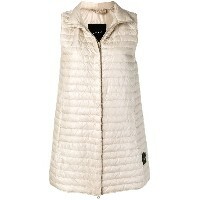 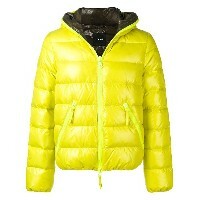 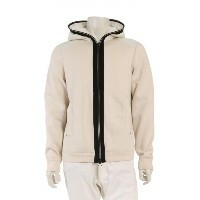 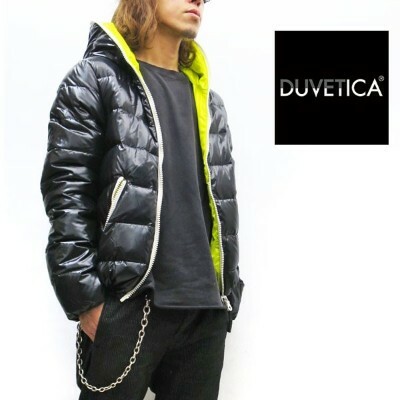 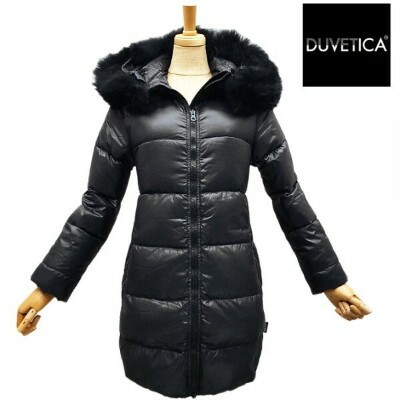 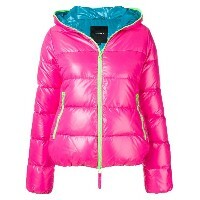 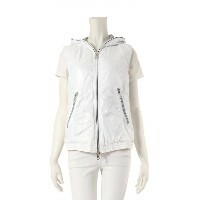 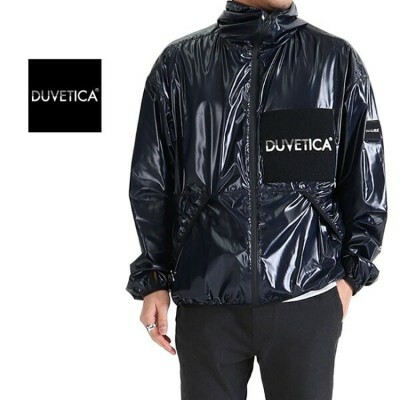 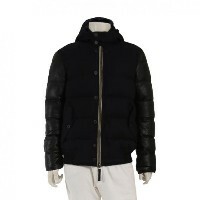 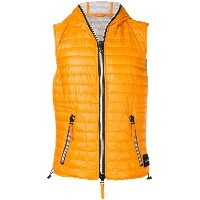 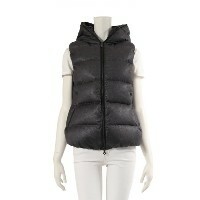 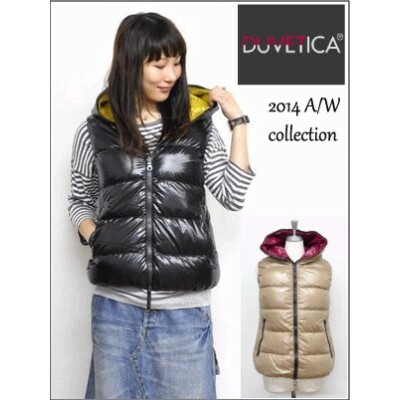 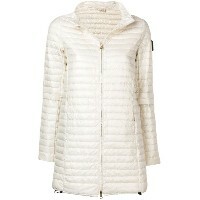 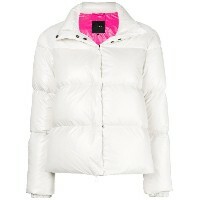 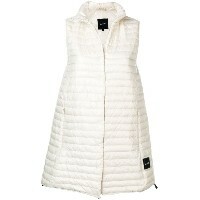 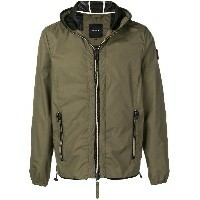 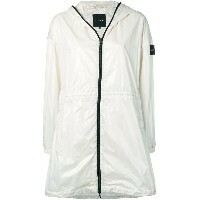 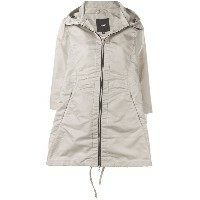 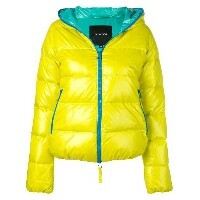 White feather down padded jacket from Duvetica featuring a high standing collar and a concealed front fastening. 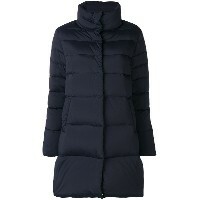 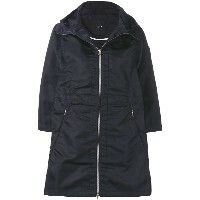 Navy blue oversized down jacket from Duvetica featuring a high standing collar, a concealed front fastening, long sleeves, a quilted effect, a loose fit, a flared style and front slip pockets.